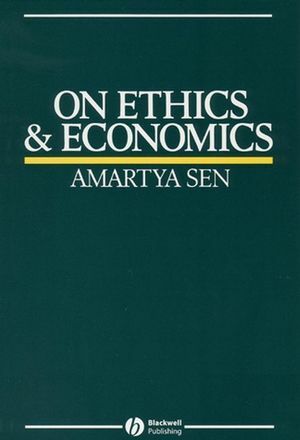 Amartya Sen is Lamont University Professor at Harvard University. He is affiliated with the Departments of Economics and Philosophy. 1. Economic Behaviour and Moral Sentiments. 2. Economic Judgements and Moral Philosophy. Pareto Optimality and Economic Efficiency. Utility, Pareto Optimality and Welfarism. Agency and Well-being: Distinction and Interdependence.